17 UKIP Councillors in Thurrock leave the party, in a move that will be seen to be a snub of embattled leader, Henry Bolton. UKIP were the official opposition on Thurrock council, but now have been wiped out following the mass defection. “But to better represent my constituents in Aveley, I had no choice but to follow my colleagues and represent the Thurrock Independents”. Cllr Jack Duffin said in a statement “Today I’ve left UKIP and helped set up a new local residents party”. 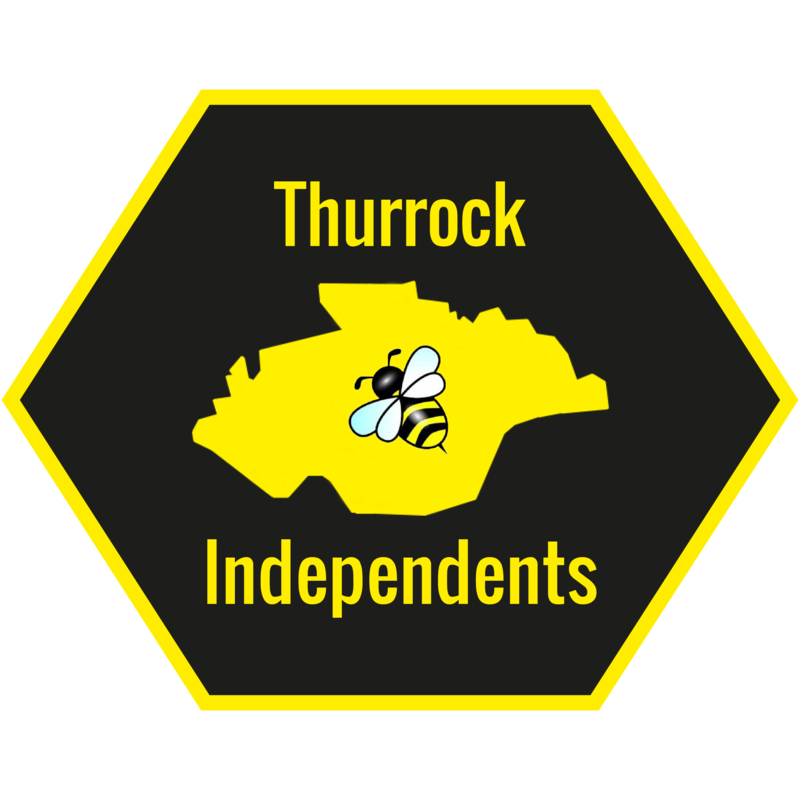 In a press release, the newly formed “Thurrock Independents” announced that “17 Councillors have resigned the UKIP Local Government Whip and joined the party. Graham Snell, the Group Leader said that the party’s councillors will be “the only councillors in Thurrock whose prime concern will be Thurrock Residents. “They are not compromised by a slavish attachment to a national party. The party will only be standing in Local Elections”. In the statement, the party said it “opens its doors to all Thurrock residents.”, and encourages potential joiners to contact chairman@thurrockindy.org, as it prepares for May elections.